Is petroleum jelly really a magic “cure-all” for face skin problems, or is it more harmful than we think? The answer is kind of mixed, so we sum up both benefits and dangers below. Petroleum jelly, which you probably know by the popular brand name Vaseline, is a jelly-like mixture of oils and waxes. It is a derivative of oil refining and was first discovered in the 19th century when coating oil rigs. 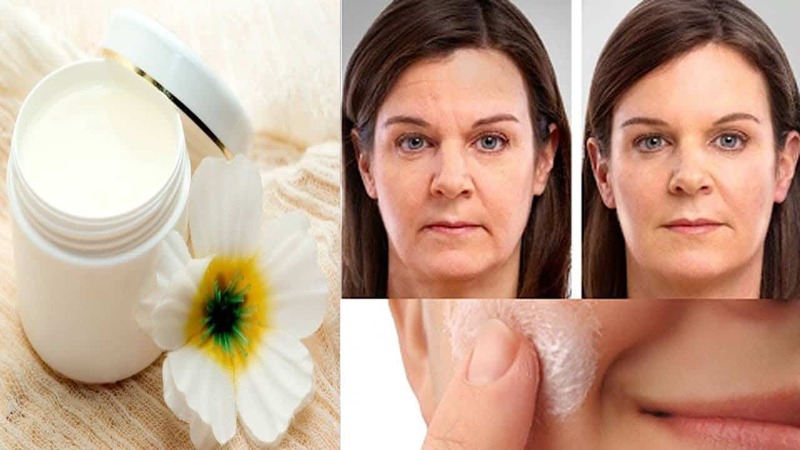 What are the benefits of petroleum jelly for face and lips? Petroleum jelly does serve as good protection for face and lips. Its main ingredient, petroleum, has a thick texture that protects the skin against the cold, heat or wind, while also preserving moisture. Here is what experts recommend. Use it to moisturize your face, especially when exposed to the elements. Use it for makeup removal. Apply it as a face/body lotion after a shower. Apply it to small scars and burns. Can petroleum jelly be harmful? The jelly should be used on previously cleaned skin. If you put it on an unwashed face, it will seal in all remaining dirt and may lead to skin reactions. Petroleum jelly is meant for external use. You can use it on lips, but do not use it to soothe the inside of your nostrils, as this may cause serious respiratory problems.